Compression, and it’s application, has evolved over the years to become an essential part of the post-surgery healing process, and is now viewed as essential following an operation. 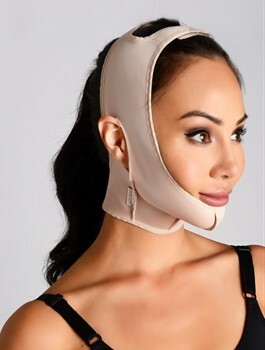 Surgeons, clinics, and hospitals unanimously encourage patients to wear a compression garment following their surgery in order to provide targeted support, minimise bruising, alleviate swelling, and a secondary measure to reduce the risk of complications and speed up the recovery process. The main purpose of post-surgery compression is to improve skin recovery and maintain a consistent external pressure on deep tissues to lessen the chances of common post-surgery complications. Because patients are ultimately concerned with achieving desired results, continual external pressure keeps the skin smooth and evenly compressed, minimizing the chances of sagging and the formation of unwanted creases. With consistent and evenly distributed pressure, the skin is given the necessary support required to heal naturally. Compression garments do vary depending on the surgical procedure and are recommended to patients based on suitability and personal preference. At macom®, we work closely with surgeons to ensure that we are fulfilling the patient's’ requirements. We provide compression garments that are either specifically designed to cover the entire body, garments that focus on specific areas of the body for a more targeted support, or inserts specially made to be worn under the garments to minimize the “empty” space and to keep the treated area flat. 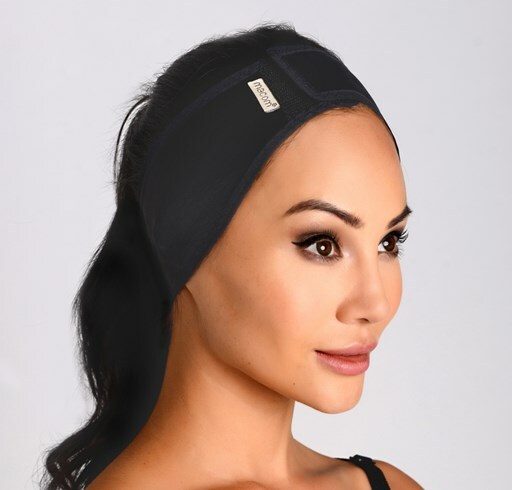 We understand that patients are significantly less mobile post-surgery, so many garments contain hook and eye closures on the side or at the front to ensure that the patient or nurse can fit the garment easily so it can be worn throughout the entire recovery period. Comfort is also of paramount importance; this will ensure the patient wears the garment for the required amount of time and therefore not jeopardise the result of the surgery.